Individually screened power cores cable. 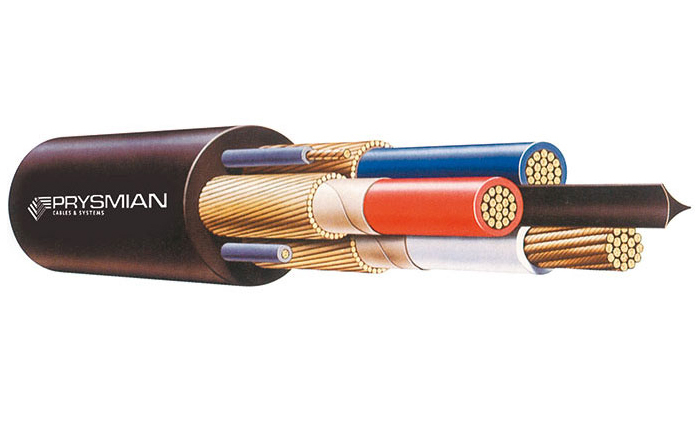 1.1/1.1 kV cable suitable for applications where the conductivity of the combined screens must meet the requirements of AS/NZS 1972. Type A cables have three pilot cores. Type B cables have no pilots.